The Nigerian Air Force says the Air Task Force (ATF) of Operation Lafiya Dole has neutralised several Boko Haram Terrorists (BHTs) in air strikes it conducted at Talala in Borno, according to News Agency of Nigeria (NAN). 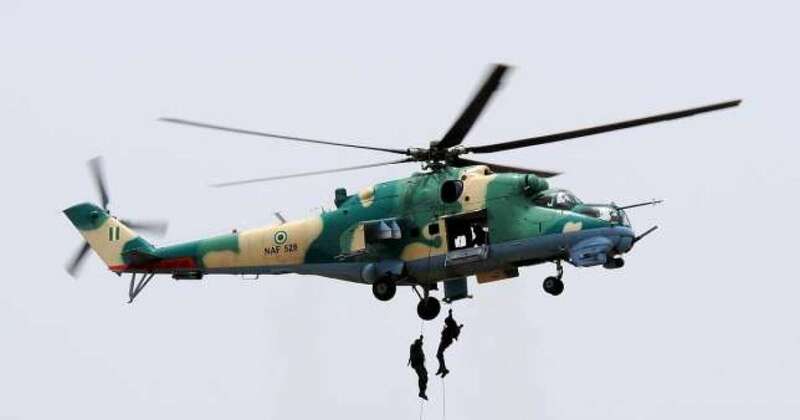 NAF Director of Public Relations and Information, Air Commodore Ibikunle Daramola, who disclosed this in a statement, yesterday, in Abuja, said the operation was carried out on Friday. Daramola said the operation was carried out following intelligence reports that BHTs appeared to have relocated some of their fighters from the fringes of Lake Chad in Northern Borno to establish new camps along the Talala-Ajigin-Buk axis of the state.